The iconic Amber Lounge fashion show - the Monaco Grand Prix's traditional Friday evening event - brought together once again on its glitzy catwalk the worlds of motorsport and couture. 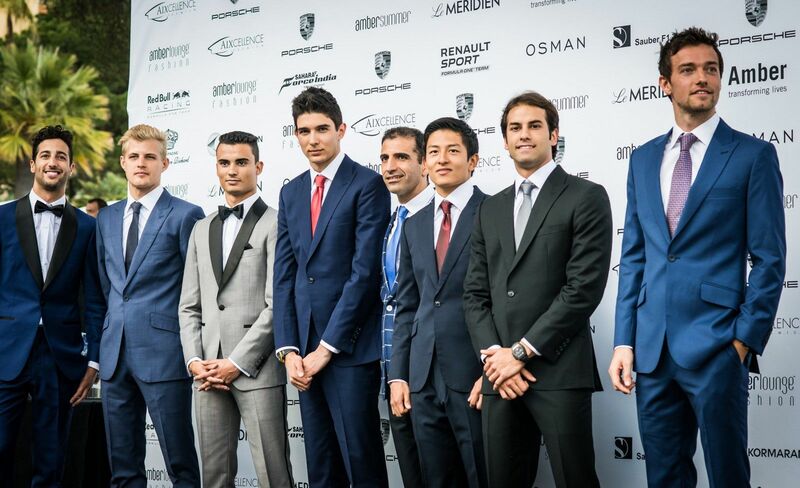 Formula 1's young drivers were out in force all suited up for the occasion and looking more like Wall Street executives ready to take on the world rather than Grand Prix hopefuls. Here's is our collection of pictures from the glamorous evening.